At Liverpool Smile Studio we strongly believe that Preventative dental care is best for the family. We always encourage our patients to bring their children to the practice from an early age. This may even be as soon as they get their first tooth. 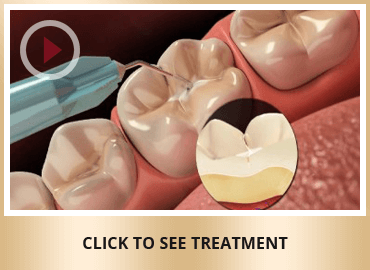 A reduced risk of developing tooth decay and therefore a reduced need for fillings. Tooth-coloured fissure sealants are applied to the biting surfaces of children's teeth to prevent decay. 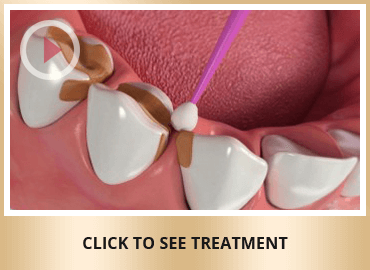 It is a simple process that can be done in one visit without the need for anaesthetic. Studies have shown that the younger your child is when attending their first dental appointment, even if just for a check-up, the more likely they are to have a positive experience and to grow up unafraid of the dentist. Our friendly team will take special care of your child to ensure they are relaxed and have fun when they visit for a check-up. Treating a child from a young age also allows the dentist to spot early signs of crowded or crooked teeth developing. We can then decide upon an appropriate course of action which may involve orthodontic treatment.